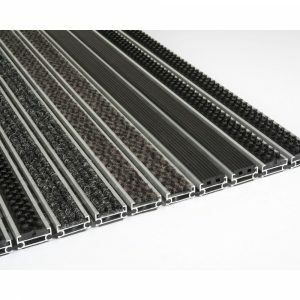 Our Architectural Matting products are specified across many industries and various end-use applications. 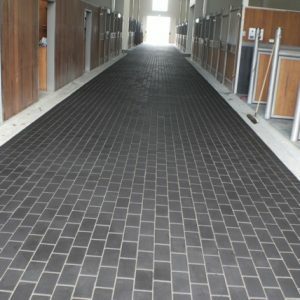 Burgess Eco Tiles are super tough recycled tyre flooring tiles for a durable ultra modern flooring solution. Abzorba™ Acoustic Underlay is impact sound insulation. There is growing awareness of the importance of sound-proofing between floors and Abzorba™ has been designed to meet these requirements. 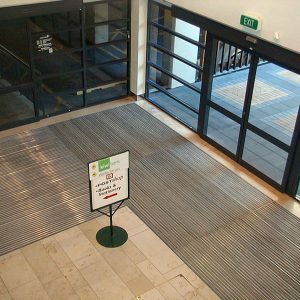 Combi Entrance Matting is available in the Combi Lux and the Combi Slimline range with your choice of insert from rubber scrape, carpet or bristle inserts ideal for heavy traffic entranceways such as shopping malls, retail outlets, motels and commercial areas. 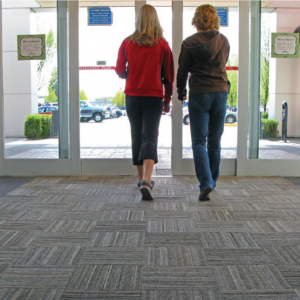 Nuway Entrance Matting comes in a range of options – Tuftiguard, Plainguard, Royalguard and Colourguard. For areas that have heavy foot traffic and weather demands. 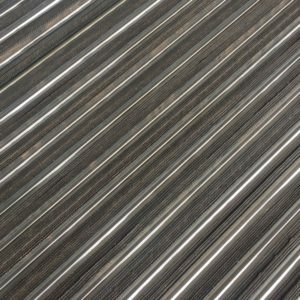 Rebond 1540 Rubber Tiles are suitable for a variety of uses including, flooring, wall panels, gym flooring, weight rooms, clubhouses, walkway ramps and steps. 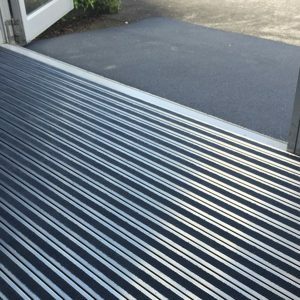 Rebond / Fibrebond Matting is designed to cope with heavy foot-traffic and weather demands placed on walkways and decking. 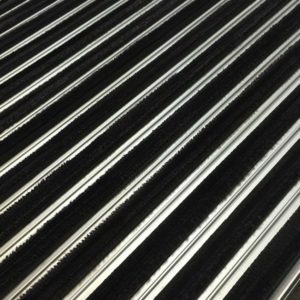 The matting allows water to penetrate (reducing the formation of puddles), providing a sound-absorption and a non-slip surface.